First of all, you should check if your tires have tread. State and federal regulations dictate that your tires must have anywhere between 1/32 and 2/32 of tread depth. That said, the middle of your tire gets into the greatest contact with road surfaces. As such, this section tends to wear out before the rest of the tire. Second, you should check your motorcycle tires for defects. Although the required tread might be there, the sidewalls might have cracked. This cracking is typically referred to as dry rot, and it is a clear sign that the time is ripe for you to get a tire replacement. Alternatively, the tire might have a worn out, square profile. 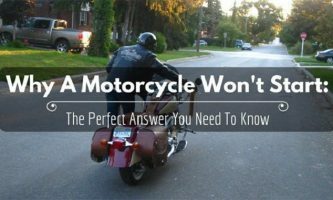 In case you lean your motorcycle into a turn, said tire won’t feel as good as it did when it was still new. This indicates uneven wear and calls for a new tire. The age of the motorcycle tires also comes into play when you think about how long motorcycle tires last. To this end, it is imperative that you learn how to check your tire to see the level of durability recommended by the manufacturer. On average, the front tires on a typical sports bike should last 3700 miles. Rear tires, on the other hand, will last for around 1800 before you need to change it. Of course, your tires will only last quite as long if you maintain them well and get them checked on a regular basis. Still, you need to understand that there are no hard and fast rules where the durability of a pair of bike tires is concerned. 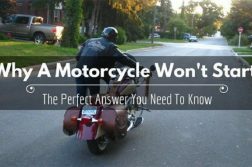 To further understand answers to the “how long do motorcycle tires last?” question, you also need to know more about the signs to look for to tell whether your tires need replacing. 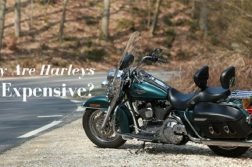 Obviously, many factors come into play where motorcycle tire changes are required. 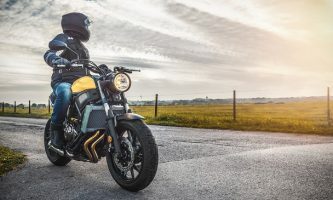 These factors include the riders pace, the setup of the suspension, the tire pressures you use, and the level of care you provide to your tires. Additional factors include tire wear patterns. 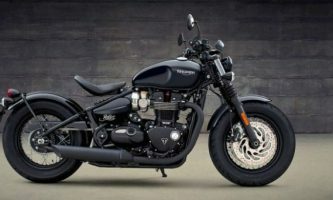 To ensure that you don’t guess the expected lifespan of your motorcycle tires, manufacturers often add wear bar running across the tire tread. When the wear bars align with the tread, you should replace your tires. A good trick to try would be the penny technique. Place a penny in the tread and check how far Abraham Lincoln’s head is submerged. If it isn’t, then you still have some time to use the tires before reaching out for replacements. As a general rule, the lifespan of your motorcycle tires should not go over and beyond five years. Some experts suggest that the tire is as good as dead five years after the date of manufacturer. However, you can extend this to ten years. Like other parts of your bike, tires are not completely immune to the ravages of constant exposure to sunlight. In fact, if your tires have seen a good amount of sunlight, you are likely to see some cracking along the sidewalls or on the tread. Check your motorcycle tires on a regular basis to see if there are any punctures or cuts. Since you already check the pressure on the tires every once in a while, you are going to notice if your tires are losing pressure too soon. If this has been happening, it is likely that the bead is worn out. One of the best ways to check if your motorcycle tires are worn is using the hands. If you notice any abnormal sensation – such as pulsating, pushing, or vibrating – as you ride, it could be coming from the tires. Over and under-inflation leads to uneven tire wear. Check your tires to see if there is any excessive wear on the sides or in the center of the tire if they are not adequately aired up. 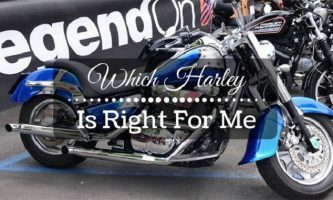 Knowing how to read motorcycle tire sizes will help you answer the “what size are my tires” question. Moreover, having understood the process of checking to see if your tires need replacing, you need also to learn how to read bike tire sizes. 130 refers to the width of the tire. This means that the tire is 130 mm wide at the widest point after you install it and your bike is ready for riding. 90 refers to the height of the tire. It follows that this tire is 90% as tall as the measured width. In this example, the tire is 117 mm high. R refers to the construction of the tire. For our example, it stands for radial ply. 16 indicates the size/diameter of the wheel in inches. Therefore, this tire will fit perfectly into a 16-inch wheel. 67 indicates the load index, informing the user that the maximum load capacity on that motorcycle tire is 661 lbs. H refers to the designated rating for the load index, meaning that the tire can be used for speeds of up to 130 mph. 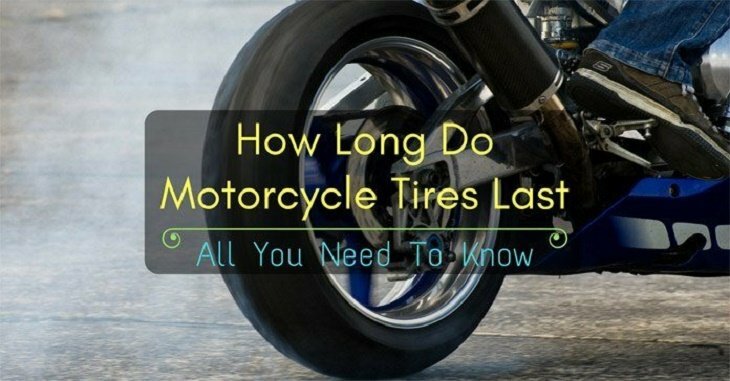 Use this guide and the advice provided to get the right answer to your “how long do motorcycle tires last?” question. 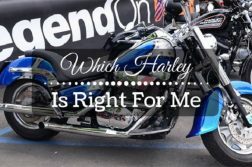 The information will go a long way in ensuring you continue riding on track, maximizing the use you get out of your set of tires while minimizing the chances that you will ever go on the road with an outdated set. 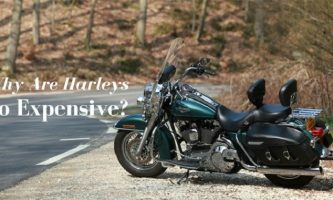 Next Article With A Good Maintenance, How Long Do Motorcycles Last?